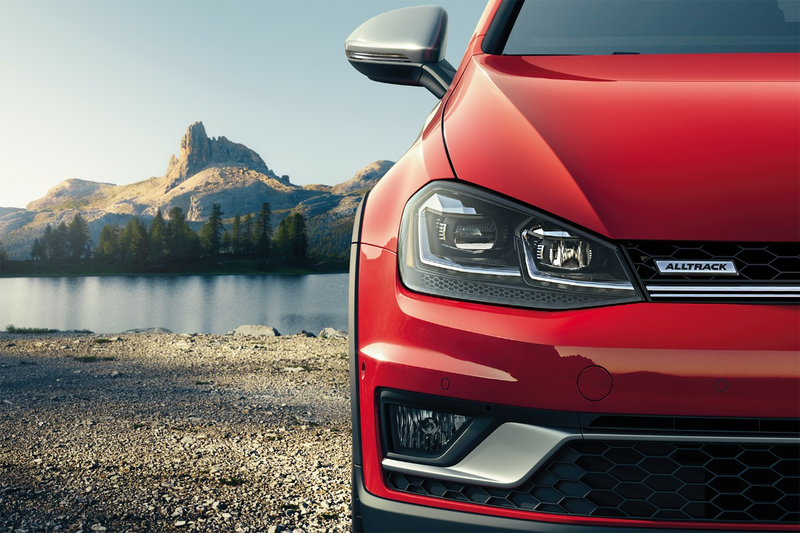 These available headlights create bright beams of light to help improve visibility, lasting longer and using less energy than halogen bulbs. The Adaptive Front‑lighting System allows the headlights to turn slightly with the direction of your steering at certain speeds. Lighting takes a brilliant turn. Being ready for adventure goes beyond all‑wheel‑drive capabilities‑straight into the backseat. 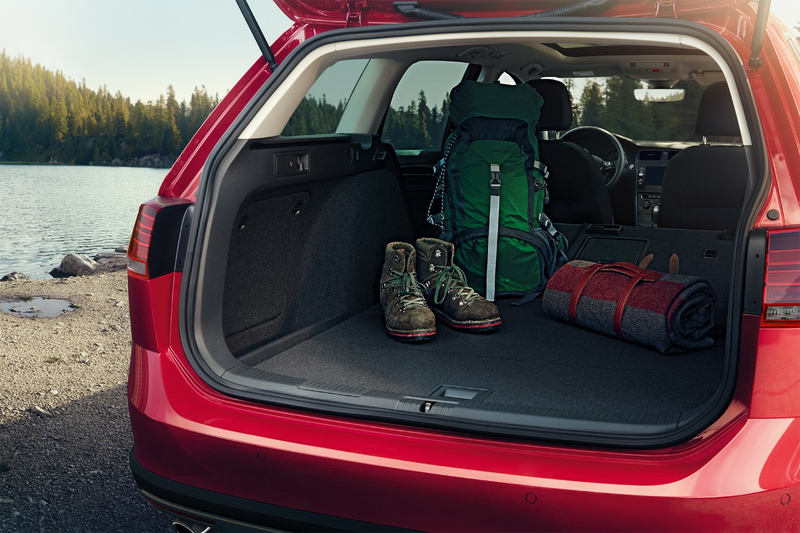 With a folding rear seat with release levers, your cargo area can instantly expand. So you can pack more and adventure longer. Available with an automatic or manual transmission, the 4MOTION all‑wheel‑drive system transfers torque between the front and rear wheels. In normal driving conditions, power is delivered to the front wheels. But 4MOTION can also send torque to the rear axle when it's needed. Talk about a power move. This feature helps you go down steep grades that can be partially slippery. 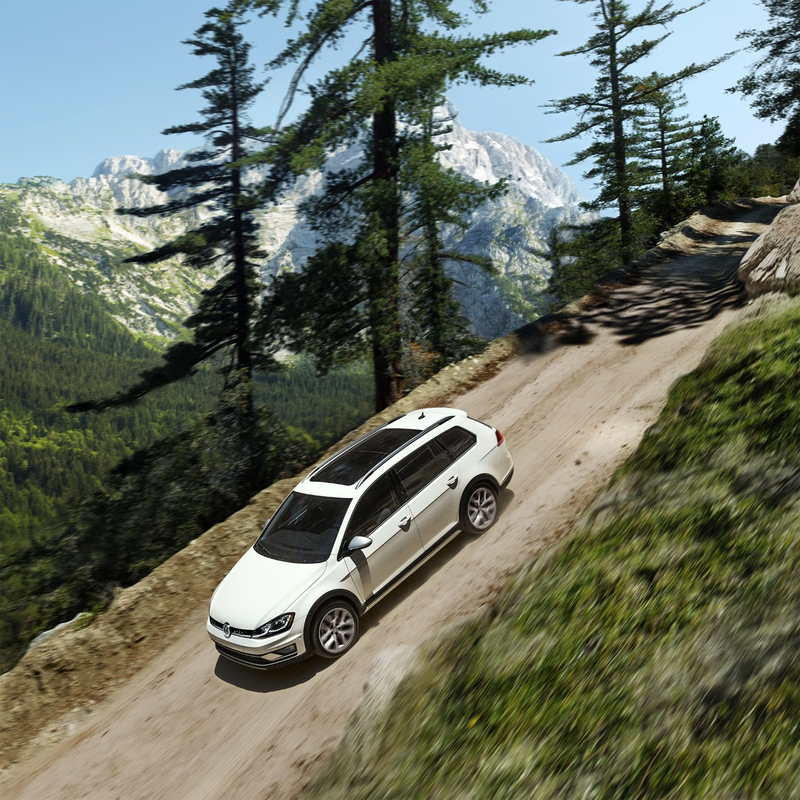 While in Off‑Road Mode, Hill Descent Control will actively help control the application of your brakes while going downhill, helping to keep your ride at a constant, controlled speed. 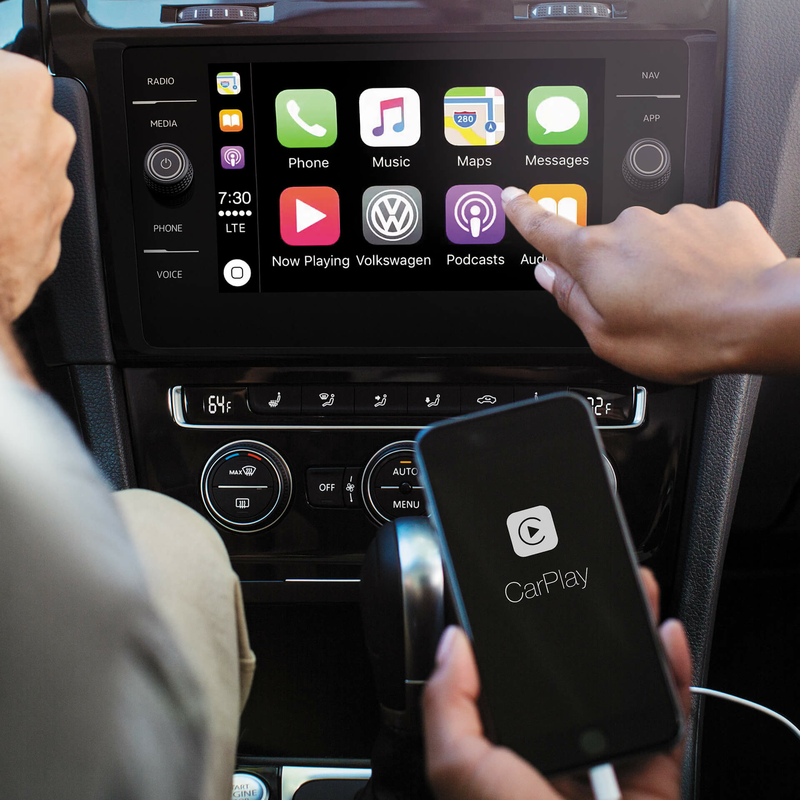 To start App‑Connect simply plug in your compatible smartphone and watch as your select apps appear on the touchscreen display of your Volkswagen. This available feature lets you experience your music through more than one of the senses. 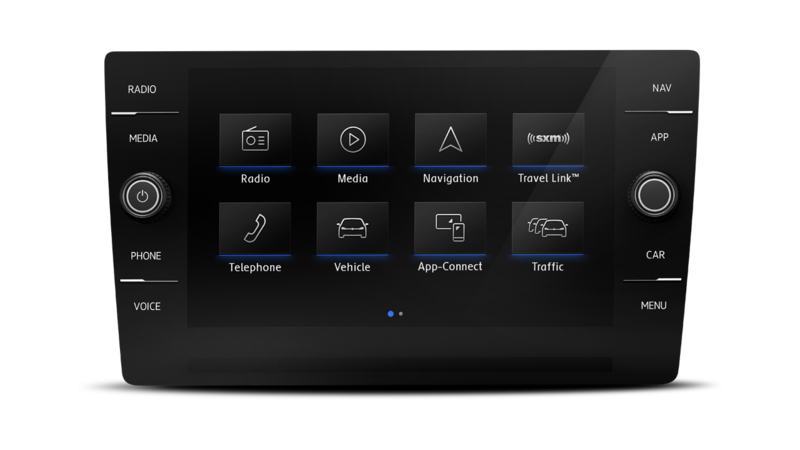 With voice control and an intuitive proximity sensor behind a clear glass display, you'll see, feel, and hear the difference. Here's where we go all out. 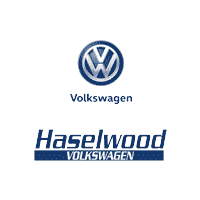 At Haselwood Volkswagen, where the smart shoppers buy. Proudly serving drivers from Gig Harbor, Bainbridge Island, Port Orchard and beyond. 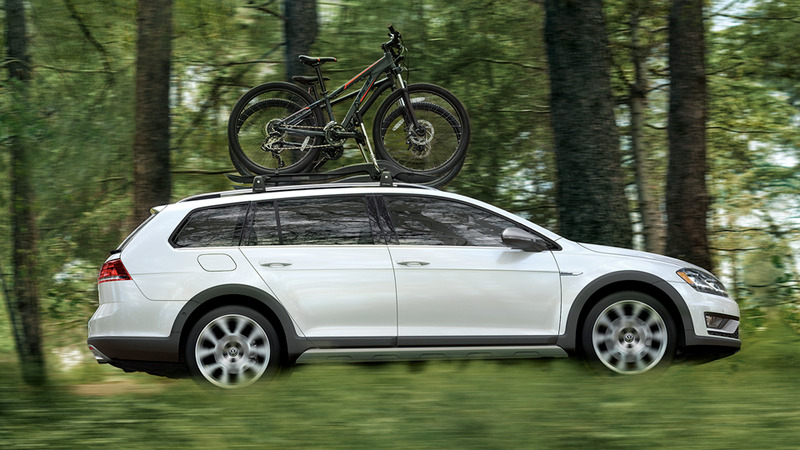 For more information on the 2019 Volkswagen Golf Alltrack or to schedule a test drive, contact our sales staff or visit us in Bremerton today. 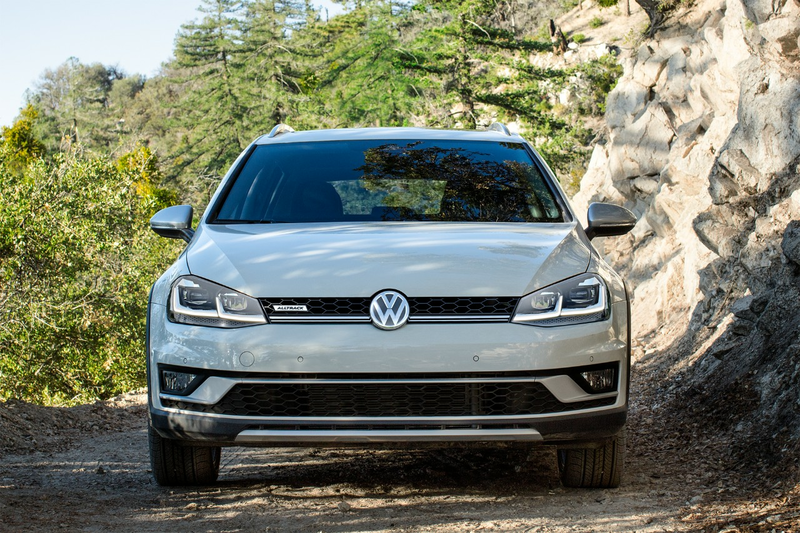 2019 Volkswagen Golf Alltrack Volkswagen Golf Alltrack 2019 Explore the 2019 Volkswagen Golf Alltrack at Haselwood VW in Bremerton, WA. Turbocharged engine, space for gear, All Wheel Drive and America's best bumper to bumper limited warranty.